As an IT and business management consulting firm headquartered in Chicago, IL, we are certified as a Minority Business Enterprise (MBE) in a number of cities and states. 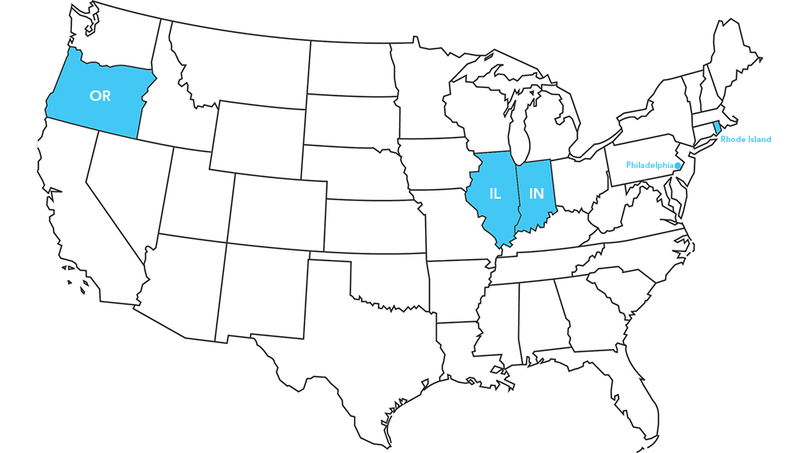 We also have additional certifications throughout the state of Illinois. Our team is proud to be part of the minority-owned business community and are committed to working alongside others as well as providing our own unique skill set. Take a look at the states we are MBE certified in as well as a list of our additional certifications throughout the country.